Welcome to the CMusic Production SOLO Trumpet III Library! 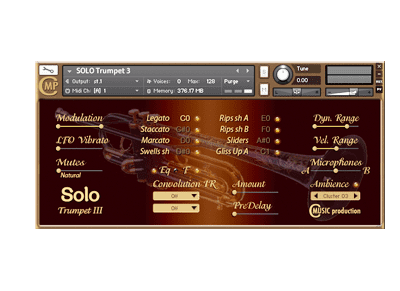 This SOLO Trumpet III Kontakt Library will allow you to realistically imitate virtually any melody that a real trumpet can play. We recorded all intervals for up and down articulation normal Legato. We have provided the ability to vary the dynamics of the instrument to convey a wide, detailed range of expression from pp to ff. 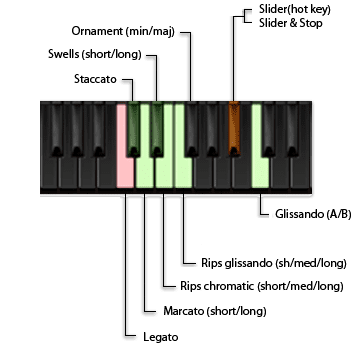 LFO vibrato may be added to the sound at any time. Sustain, Staccato and Marcato articulations provide added realism by means of a round-robin algorithm. 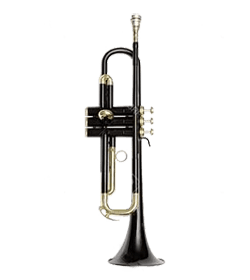 The articulations and exclusive tone were specifically designed to enable your trumpet solo to stand out clearly “in the mix”.